Readers of PRINCESS were gripped by Jean Sasson's powerful indictment of women's lives behind the veil. 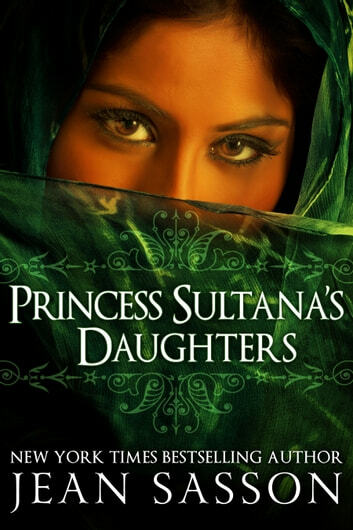 Now, in the compelling sequel, Jean Sasson and Princess Sultana turn the spotlight on Sultana's two teenage daughters, Maha and Amani. As second-generation members of the royal family who have benefited from Saudi oil wealth, Maha and Amani are surrounded by untold opulence and luxury from the day they were born. And yet, they are stifled by the unbearably restrictive lifestyle imposed on them, driving them to desperate measures. 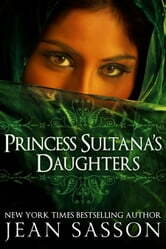 Throughout, Sultana and Sasson never tire of their quest to expose the injustices which society levels against women. Princess Sultana once more strikes a chord among all women who are lucky enough to have the freedom to speak out for themselves.